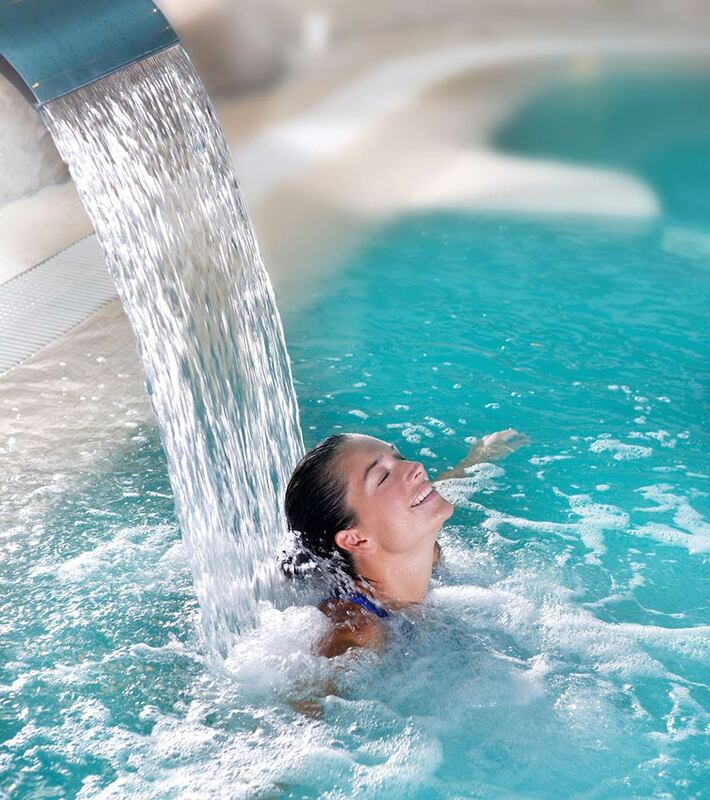 Even wellness is special at Hotel dei Platani. We daily search for the best equipment on the market, with a low environmental impact and services out of the ordinary, always with an eye on the environment. To offer to all our guests an unconventional wellness experience. 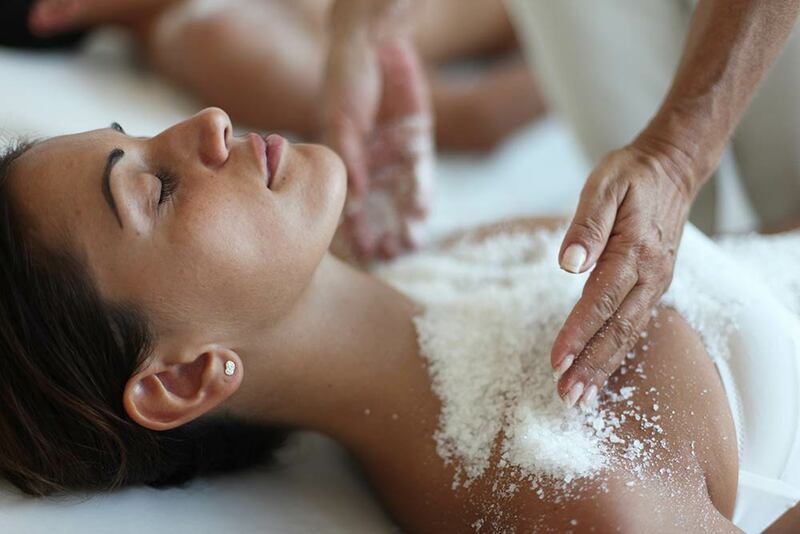 Induces a natural detoxification of the organism, purifies the skin, helps with breathing and improves the state of general well-being thanks to the air that gets negatively ionized by the salt.